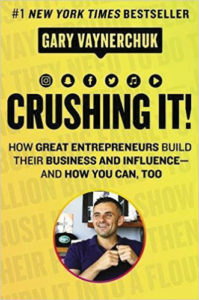 In his 2009 international bestseller “Crush It,” Gary Vaynerchuk insisted that a vibrant personal brand was crucial to entrepreneurial success. In “Crushing It!,” Gary explains why that’s even more true today, offering his unique perspective on what has changed and what principles remain timeless. He also shares stories from other entrepreneurs who have grown wealthier than they ever imagined possible by following “Crush It” principles. 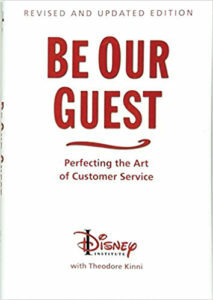 even more of the business behind the magic of quality service. During the last 25 years, thousands of professionals from more than 35 countries and more than 40 industries have attended business programs at Disney Institute and learned how to adapt the Disney approach for their own organizations.